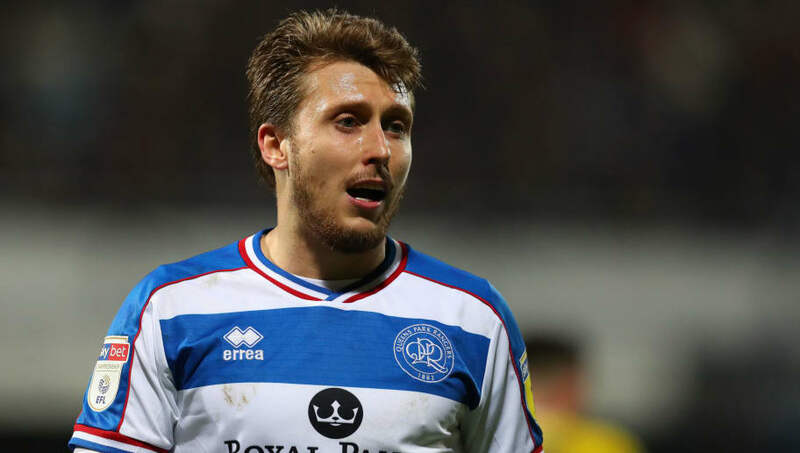 ​Championship promotion chasers Leeds United are interested in signing both QPR creative midfielder Luke Freeman and youngster Ebere Eze. The Yorkshire side are monitoring Freeman, a former Arsenal youngster, who scored the winner against them last month. The 26-year-old playmaker has scored eight goals for Rangers this campaign and stands out as one of their best players. Eze has been more of a surprise package for Steve McClaren's side this season. After impressing in a loan spell for Wycombe Wanderers, 20-year-old has been involved in QPR's first team plans throughout 2019. However, more recently he has been taken out of the starting lineup by McClaren after a poor run of form over the last month. As reported by talkSPORT, Eze has made it clear he is happy and has settled at QPR. Freeman on the other hand had admitted that his head was turned when Middlesborough announced their interest in him. Since then, he has signed a contract extension but financial cutbacks could mean that QPR will be willing to sell him for the right price. Amidst the transfer speculation of the long Championship season, Leeds must focus on their tough away trip to play-off chasing Bristol City. Currently outside the top two, a win for Marcelo Bielsa's men would see them go back to second place. QPR will be determined to secure a second win in ten league games and put an end to their terrible run of form when they face Stoke City at Loftus Road.